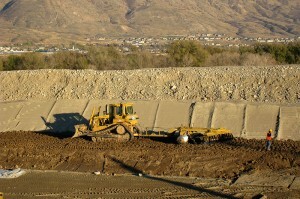 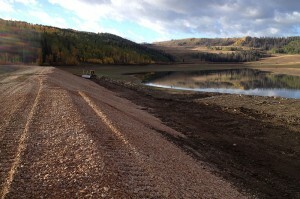 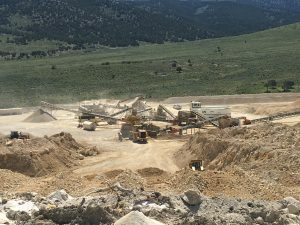 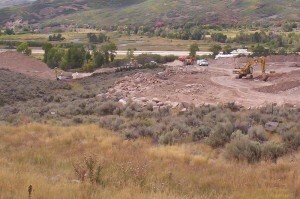 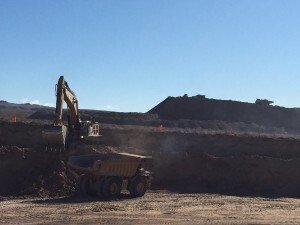 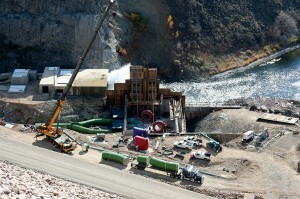 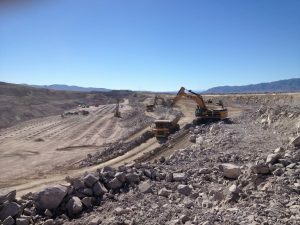 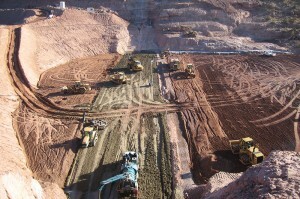 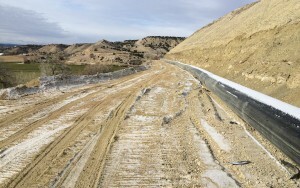 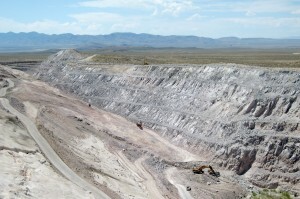 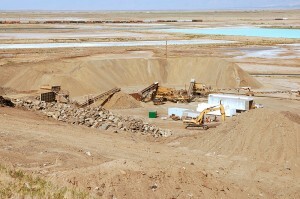 The Pineview Dam Rehabilitation project included extensive mass excavation for the embankment and foundation modifications. 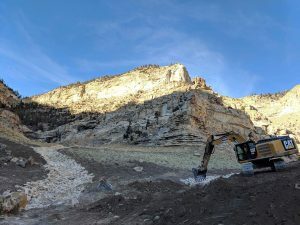 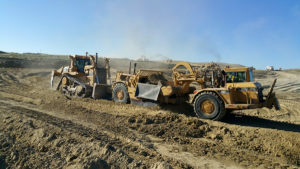 Following excavation, the crew placed flowthru rockfill and general rockfill, transition zone material, filterdrain material, and Zone 1 material. 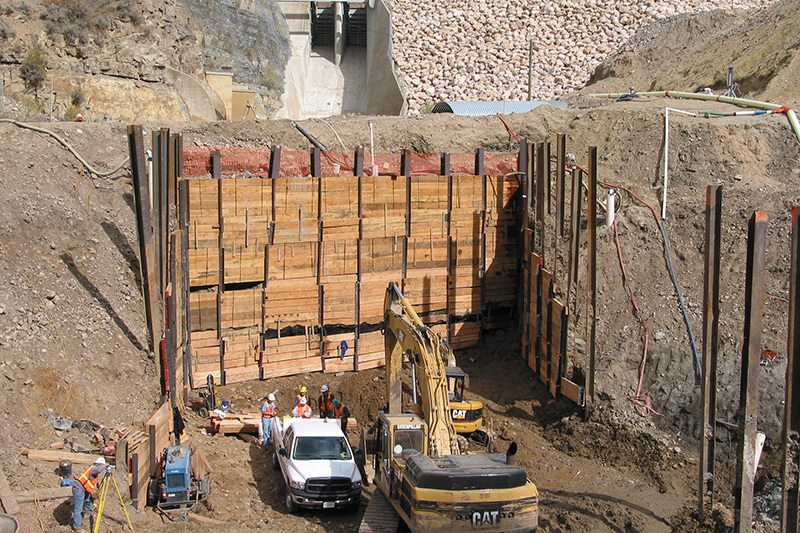 The forms for the concrete in the retaining walls and footings were then placed. 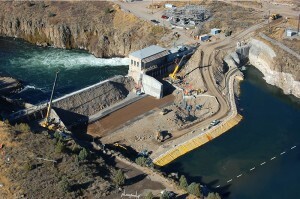 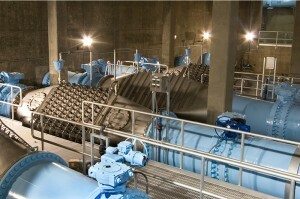 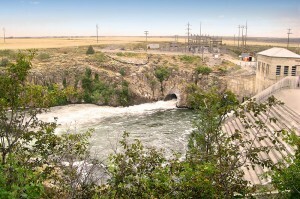 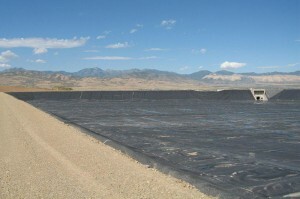 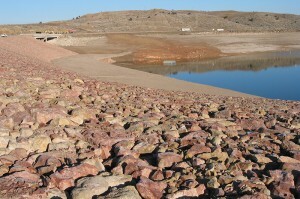 Deep water dewatering for the entire base of the dam was achieved by installing deep wells that pumped the water out from under the dam to a nearby river. 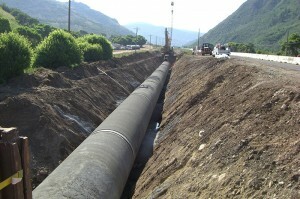 The project presented various challenges that were overcome by innovation and experience. 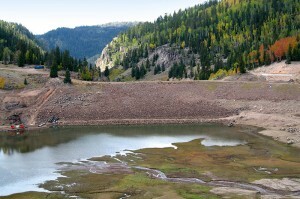 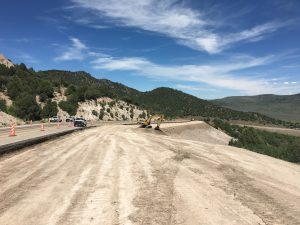 Original plans indicated that the road through the project would be completely shutdown, which would require the traveling public to detour around the entire dam. 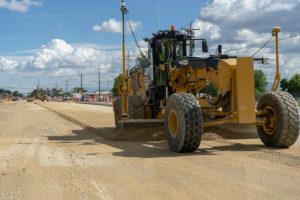 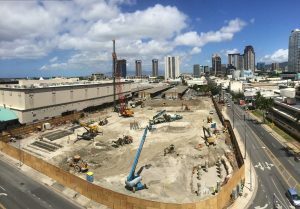 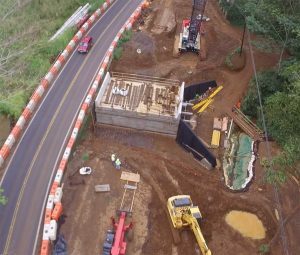 The project team determined the use of a temporary traffic signal would allow one-way traffic to travel through the jobsite without any major impact on the progress of the work. 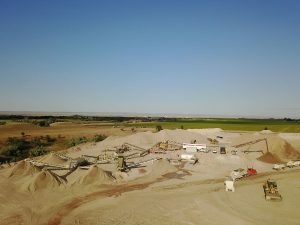 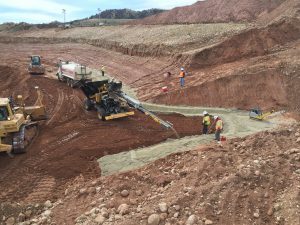 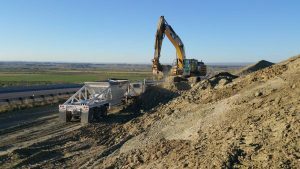 The team also created a temporary river diversion for the placement of the water in the dam, and developed an onsite borrow pit which dissolved the need to purchase fill material. 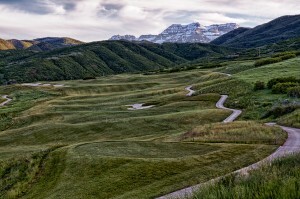 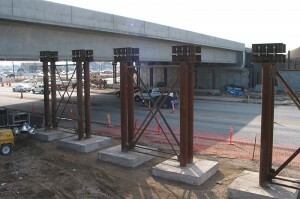 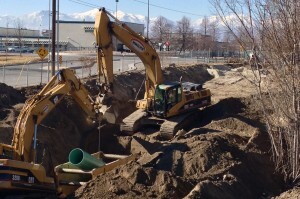 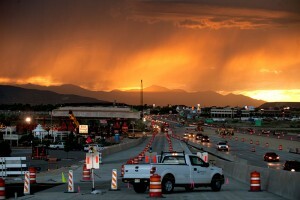 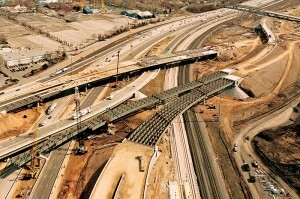 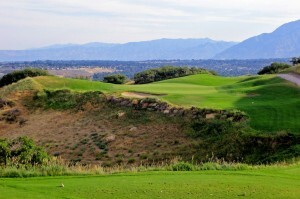 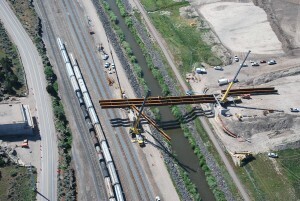 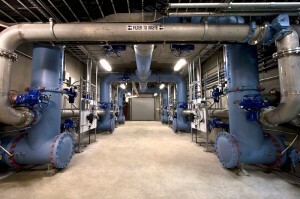 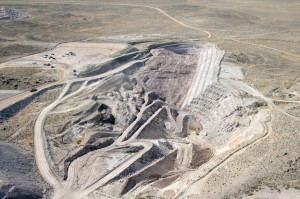 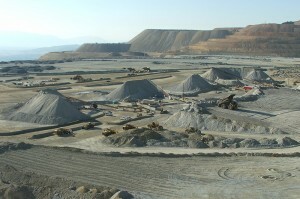 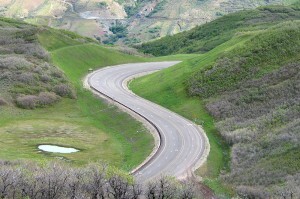 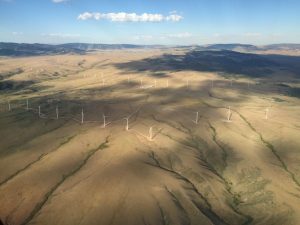 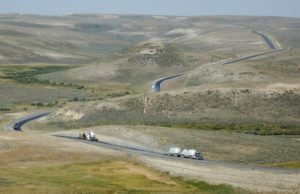 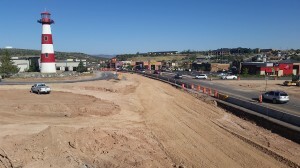 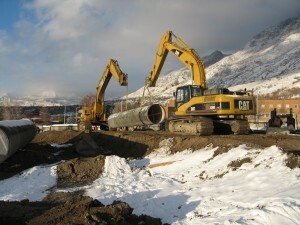 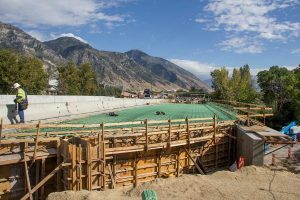 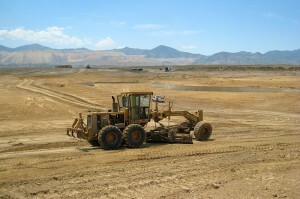 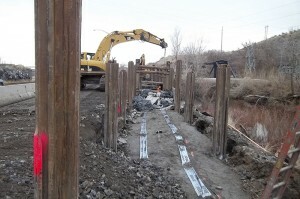 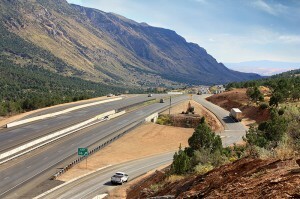 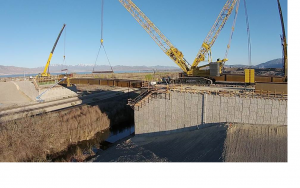 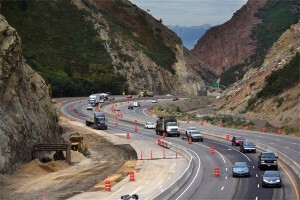 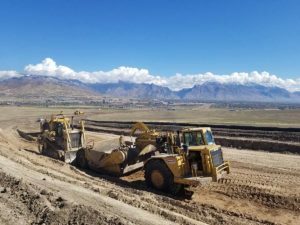 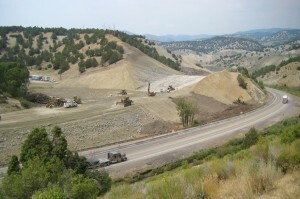 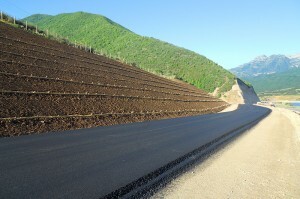 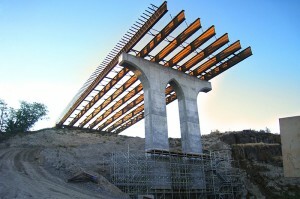 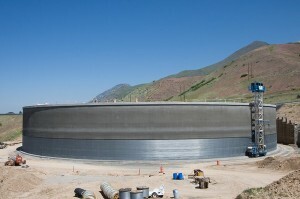 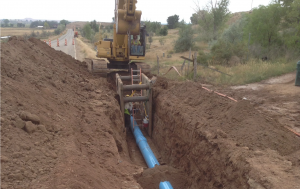 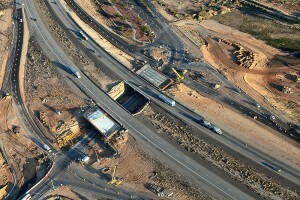 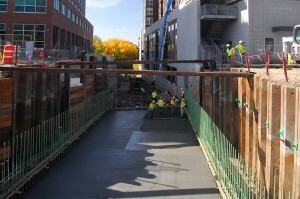 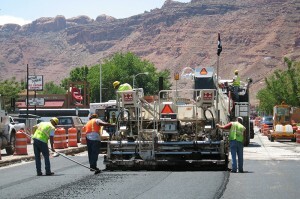 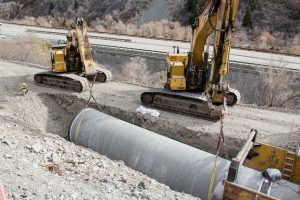 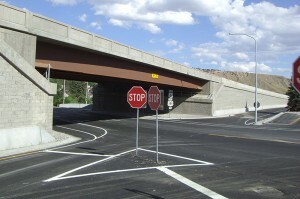 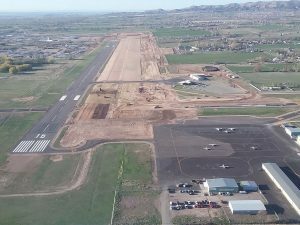 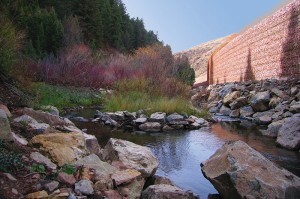 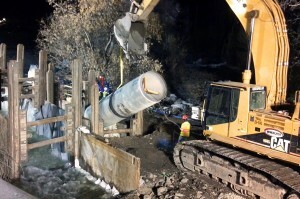 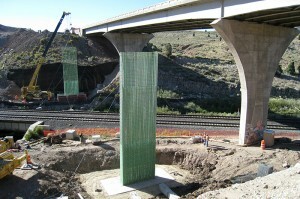 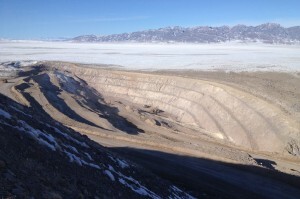 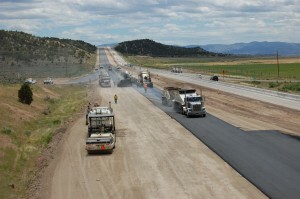 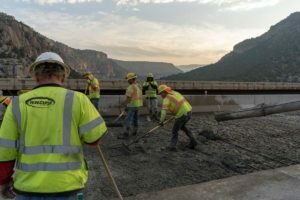 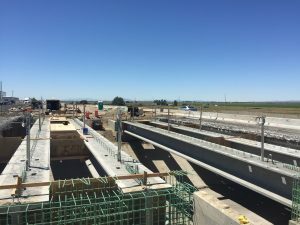 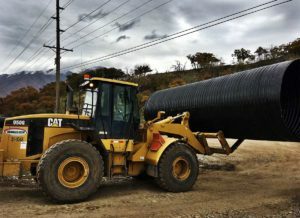 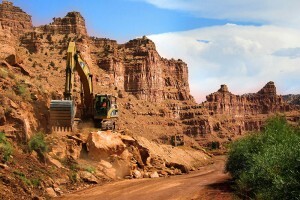 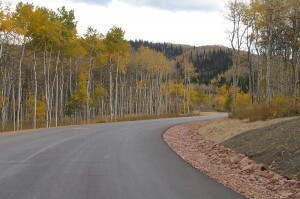 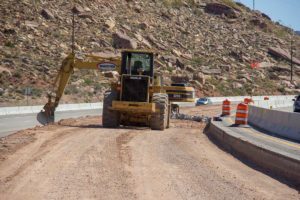 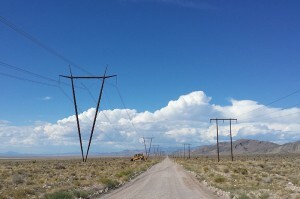 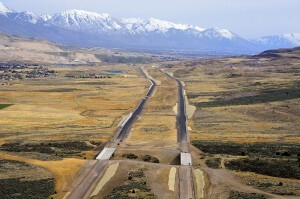 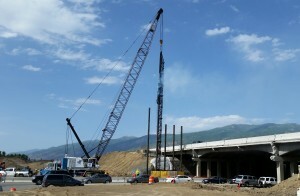 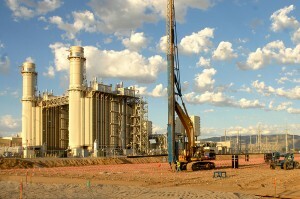 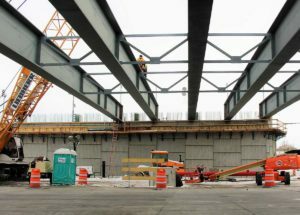 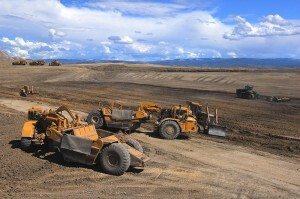 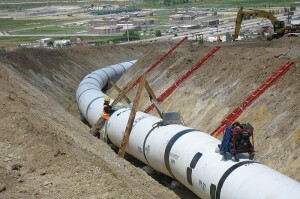 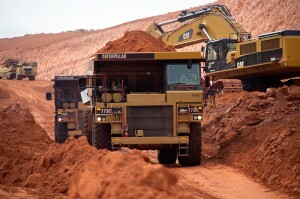 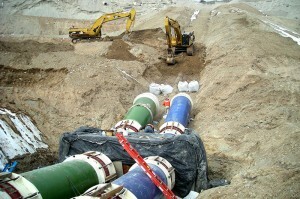 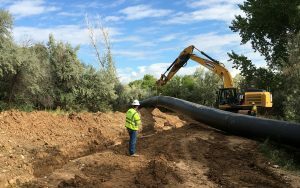 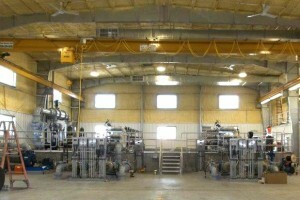 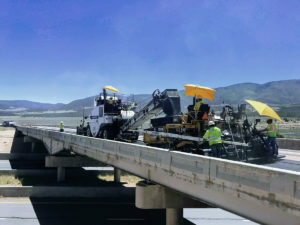 This project received the AGC of Utah $1-10 Million Highway Project of the Year award.